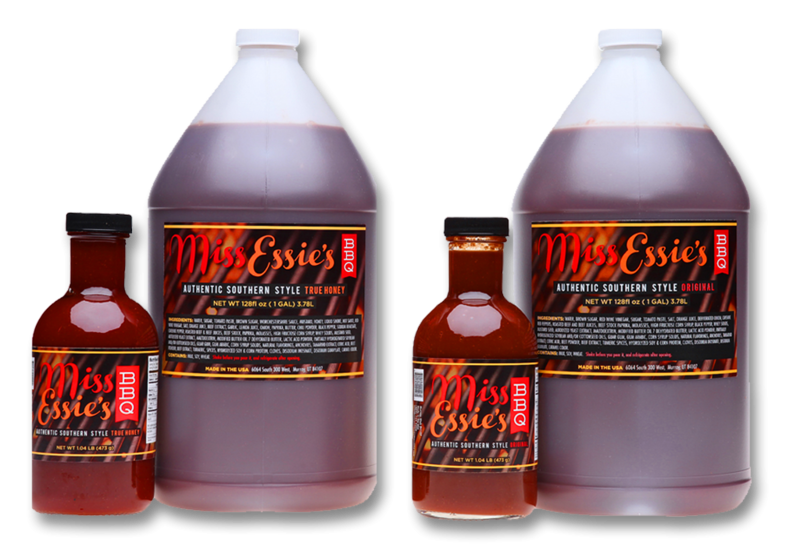 Miss Essie’s Southern BBQ sauce is a 100-year old recipe of pure authentic southern excellence. 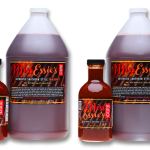 Originated in Arkansas by Miss Essie’s father, this BBQ sauce was a close kept family secret that Miss Essie passed onto her son Manuel Jones with hopes that he would continue the tradition of making this authentic BBQ tradition. Our products contain only the best homegrown ingredients available. Miss Essie believed her authentic BBQ sauce and home cooked BBQ meals were a part of the foundation that kept her family happy, friends and neighbors at her table eating. She cherished the BBQ-filled smiles that come along with good food, love and happiness. 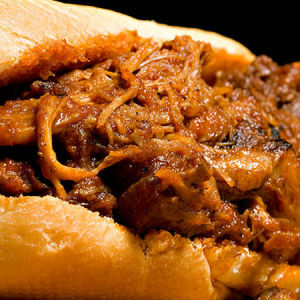 I love BBQ sauce and Miss Essie’s honey BBQ sauce is amazing! 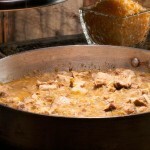 You can use it on anything and it will make your food taste so delicious. It is now my favorite sauce and I won’t use any other brand. This is the best food we have tasted! Marcus was great to work with, the prices are unbelievable and the food is excellent. I will recommend Miss Essie’s to anyone looking for great barbeque. Thank you Marcus!!! Miss Essie’s catered our wedding and I couldn’t have been more impressed! 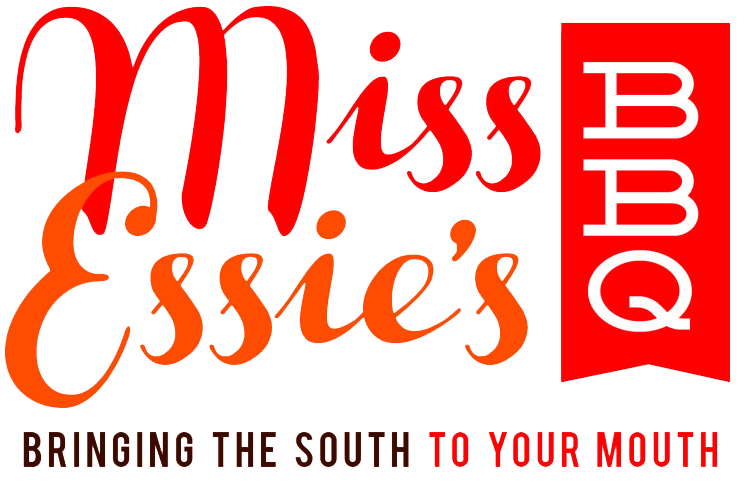 Our goal is to share the Miss Essie’s tradition with your family, friends and neighbors. “Bring the South to your mouth” with Miss Essie’s Authentic BBQ Sauce. Our BBQ sauce comes in two flavors; original and true honey and can be purchased in single bottle, case, or gallon size. We also provide catering services for breakfast and lunch. Our breakfast options are a Continental Breakfast, American Breakfast, and Burrito Breakfast. 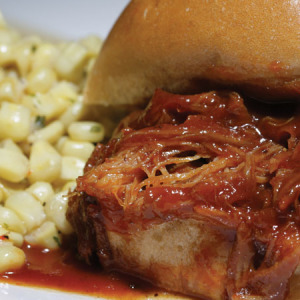 There are 9 options for lunch that can be found at our menu online. 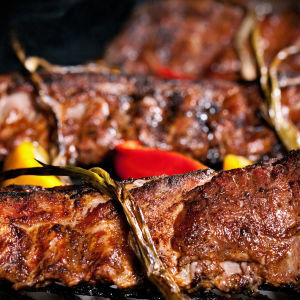 You can request a delivery, pick up, or onsite grill for your event. 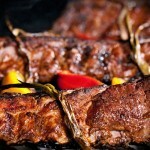 This entry was posted in Food and tagged bbq, Food on May 12, 2017 .